It's Silent Night! Well, kind of! 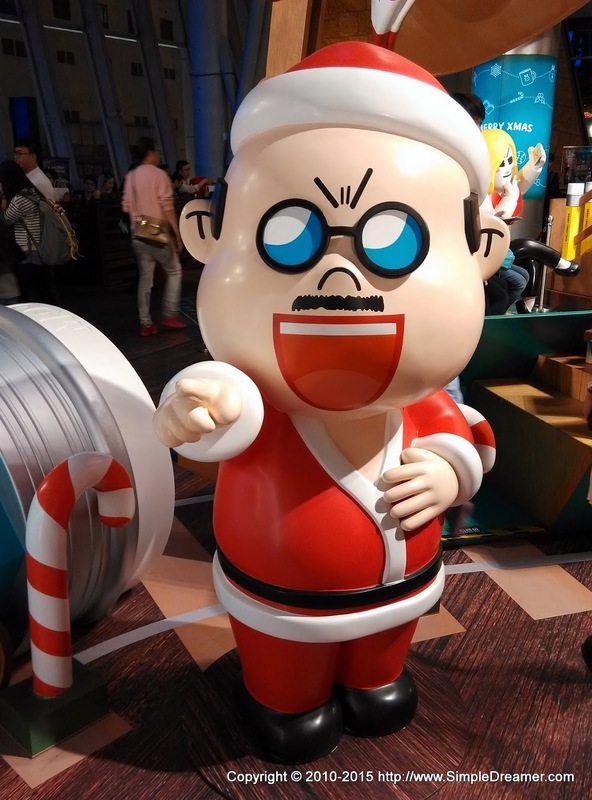 For those who lives in metropolitan Hong Kong, Christmas Eve is usually full of happenings that have little to do with silence. Having said that, the way how human beings communicate is changing. Instead of talking to each other, we send messages on the smartphone. Line is one of those social media app that is especially popular in China. 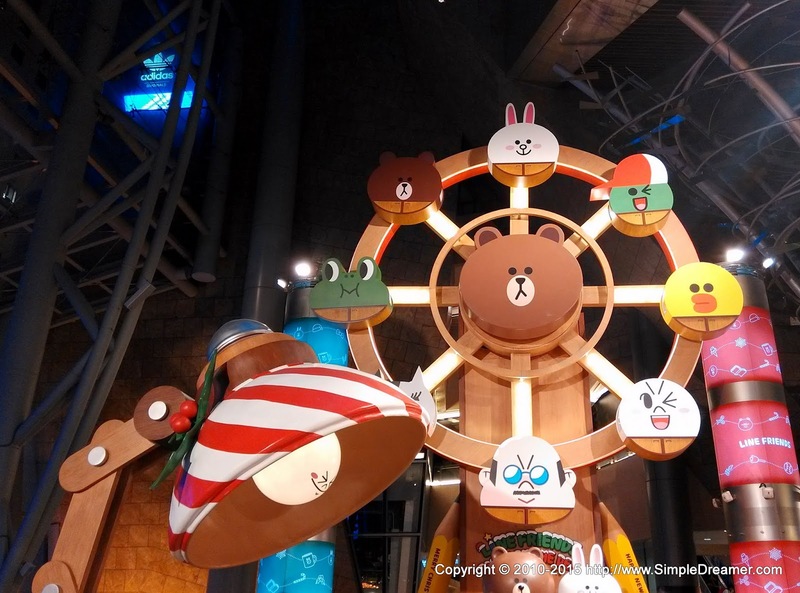 Line is somehow so popular that it has its own library of cartoon characters. Langham Place in Mong Kok has decided to take these Line Friends to their atrium this Christmas! 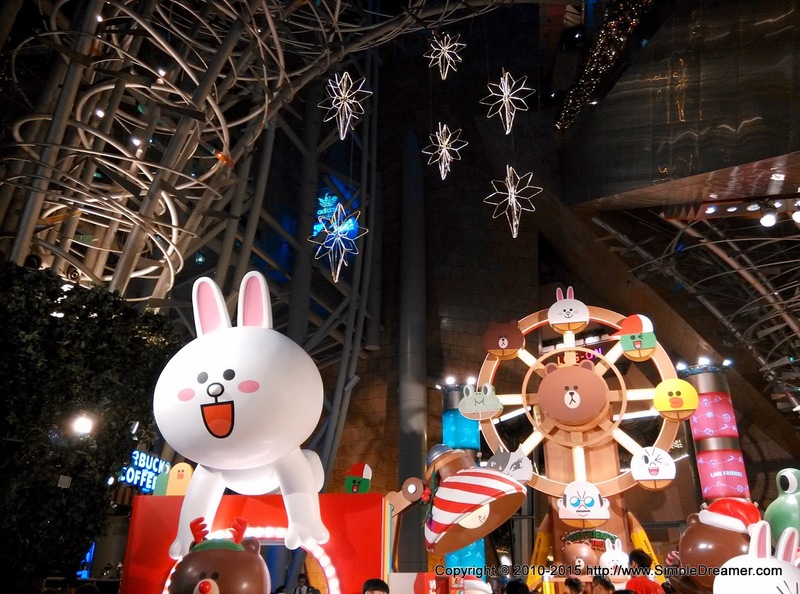 Vast majority of Hong Kong local smartphone users are addicted to Line's rival Whatapp. Those who are well connected would use both. 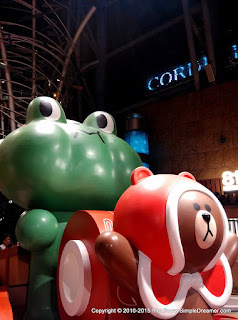 The biggest population of Line users are still mainland Chinese. 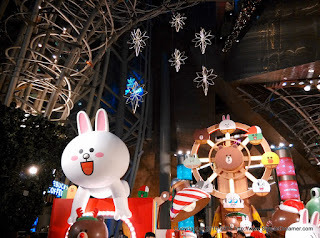 It is not surprising that Langham Place has decided not to invite Hello Kitty nor Polar Bear again this year, as they would have to fit the tastes of their bigger customers - mainland Chinese tourist! 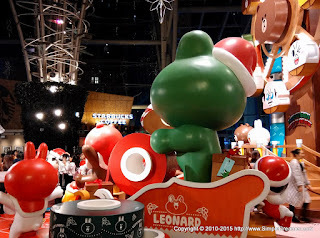 Christmas is changing, Hong Kong is changing, The World is changing! Thank you Line Friends for dressing up this Christmas.